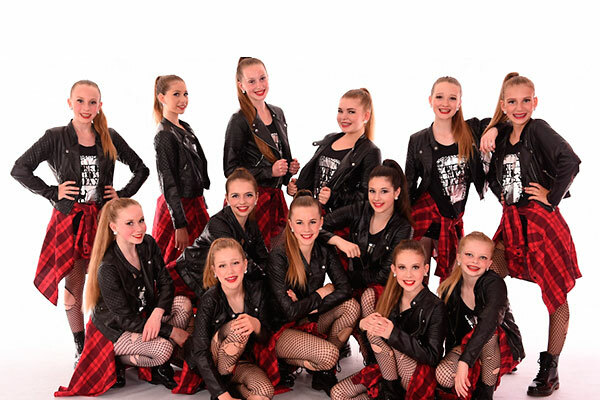 Center Stage School Of The Arts – live, laugh, love….Dance! 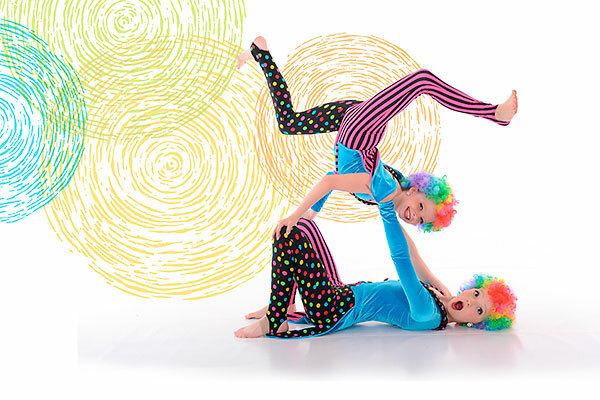 An inspiring school for the arts, dedicated to making the dreams of children come true. It is our mission to teach the art of performance through dance and musical theatre with enthusiasm, creativity and professionalism. 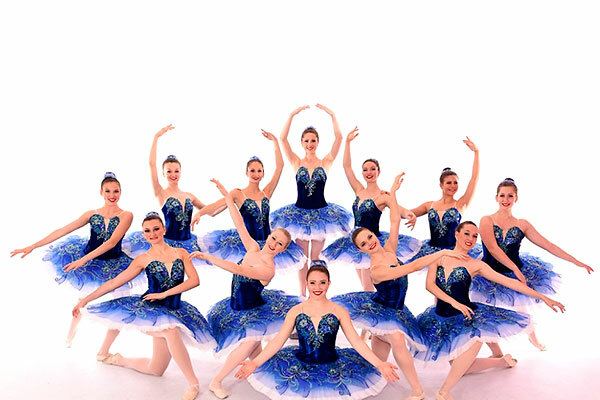 Our school provides a high standard of education in a friendly and encouraging environment that will foster a passion for the performing arts. Classes are offered at recreational and competitive levels. Located in the heart of historic Downtown Georgetown, our beautiful and spacious facility provides an experience of comfort and safety. The downtown area features an assortment of restaurants, shopping opportunities and convenience needs to waiting parents. 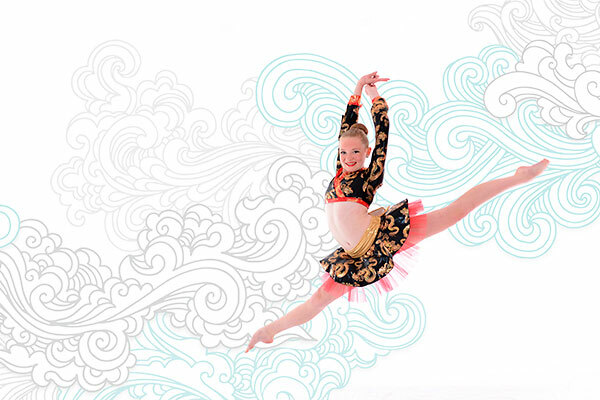 The facility is a 5000 square foot state-of-the-art facility that features three spacious dance studios with injury prevention sprung floors. Each studio is equipped with barres, mirrors and a professional sound system. The facility provides ample space for students to enjoy a snack and complete homework in the Student Room. 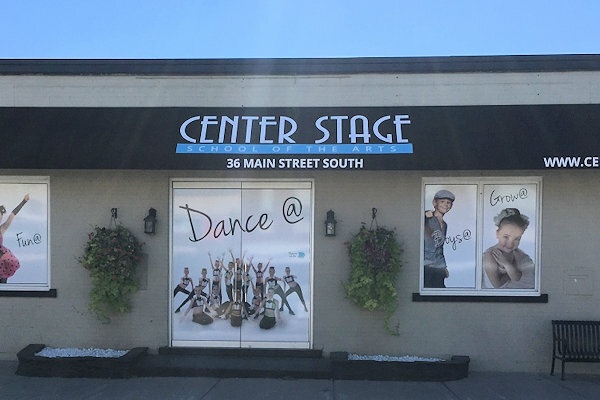 Center Stage has gone to great lengths to offer students a facility they can take pride in. 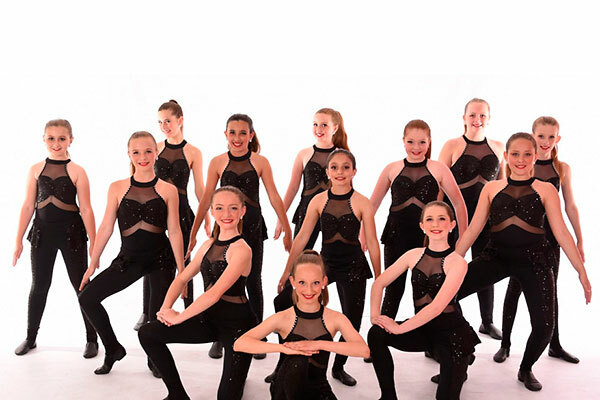 Join us for an inspiring evening of dance, music and multimedia as the young artists of Center Stage dazzle the audience with our competitive showcase, "Beyond the Stage". This year we celebrate the culmination of the year's work as we give back to our community by donating our time, talent and efforts to raise awareness and funds for Links2Care in Halton Hills. Everyone will leave the performance feeling moved and inspired. Full-Time Competitive Beyond the Stage Show June 10th at 7:30pm, Part-Time Competitive Beyond the Stage Show June 11th at 5:00pm. Tickets available through the River Run Centre box office 1 877-520-2408. This building is commonly referred to as Market Square because it used to serve as the Municipal Offices from 1943 until the completion of the present day Civic Centre. The building sits over a water reservoir below. Past owner was the Village of Georgetown.